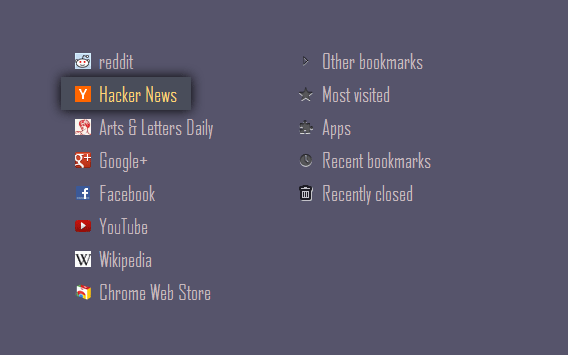 A Firefox version of Humble New Tab Page is now avaiable. The source code for Humble New Tab Page is now available under the MIT license. Customizable, lightweight new tab page. This extension replaces your new tab page. Drag and drop or right-click to edit the page. The font, colors, background, and more can be customized. The source code is available on GitHub under the MIT license.